In Arab society, too often we leave mentoring relationships; which are powerful human connections, to chance. The cultural construction of the Middle East society basically believes that mentoring is limited to parents or big siblings; who every so often lack the required skills and experiences to fully inspire their youngsters. The consistent, enduring presence of a caring adult in a young person’s life can be the difference between realizing one’s potential or failing to achieve one’s dreams. Mentors can make a profound difference in the lives of their mentees – and in turn, strengthen our communities, economy, and country. Youth mentoring assumes that supportive relationships with adults are important for personal, emotional, cognitive, and psychological growth. Youth who are given mentors encourage their ambition, empower their confidence, and keep them on track by helping them set goals and work toward achieving them. Regardless of the decisions mentees will make in their life, they will benefit from having an experienced person telling them about the success as well as his\her failures in life. As a mentor, committing to a long-term relationship with the mentee is vital, as this will let the mentor behave emotionally different. 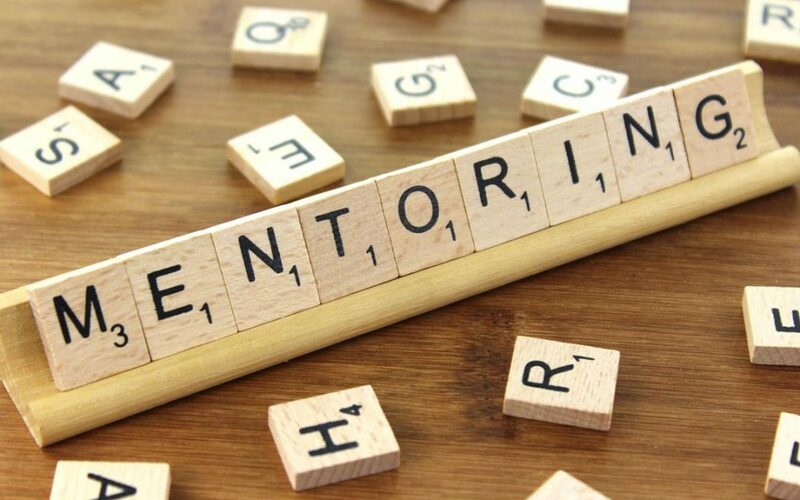 When mentors believe that their experiences will have a long-lasting impact on the mentee’s life, they will be more thoughtfully about their advices and directions. Mentors will have to keep trust between them and mentees, as it is the main base any relationship stands on. Most importantly, mentors are not there to give lectures, instructions, train others or even making decisions in behalf of the mentees. Mentors mainly guide the mentees, ask many questions to arise the thinking of the mentees, to let them think in a new undiscovered way, out of the box. Finally, mentoring is not necessarily limited to young students or marginalized people. Everyone needs somebody to stand beside, to encourage and motivate. People naturally fear of failure in their life, which is probably the biggest barrier to change and progress. There’s where mentors should intervene and inspire others to follow their dreams and achieve their goals.